Google Ad Grants give charities $10,000 (£8,000) a month in free spend on Google AdWords. Its Ad Grants aren’t without their limitations however but Google have made some interesting changes to its Ad Grant terms. With its updated policy in effect as of 1st January 2018, here is a look at what the main changes to Google Ad Grants are and what they could mean for your charity. Get in touch if you’d like our help with your Google Ad Grant account. Google are lifting the $2.00 bid cap. This is the headline change with possibly the greatest strategic benefit. For charities using Maximise conversions bidding, bids are no longer capped at a $2.00 cost-per-click (CPC). This means charities can now use a keyword strategy with their Ad Grant account in more the same way as they would a paid AdWords account – not limited to cheaper and lower traffic keywords. This presents an opportunity for charities to improve the quality and effectiveness of their Ad Grant accounts and strategies. The other major change, although potentially the biggest headache, is that Google now require all Ad Grant accounts to have a minimum click-through-rate (CTR) of 5% per month. 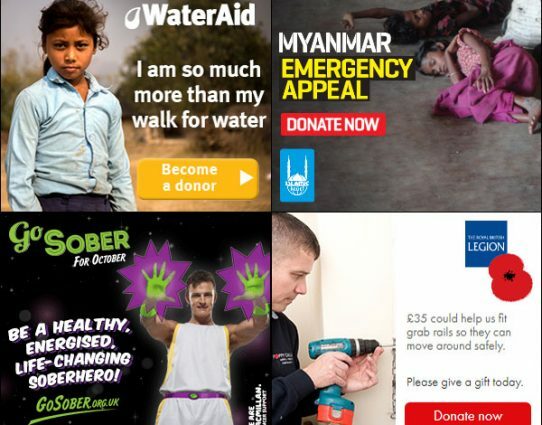 While this may seem like a big ask for some, this will compel charities to do better with their keywords, ad writing and general PPC strategy. Charities that fail to meet the 5% CTR for 2 consecutive months will see their Grant accounts cancelled. They can however request reinstatement once they can demonstrate that they’ve improved their keyword strategy and their account is complaint again. It may be worth reviewing your more generic, lower converting keywords to keep your overall CTR up. 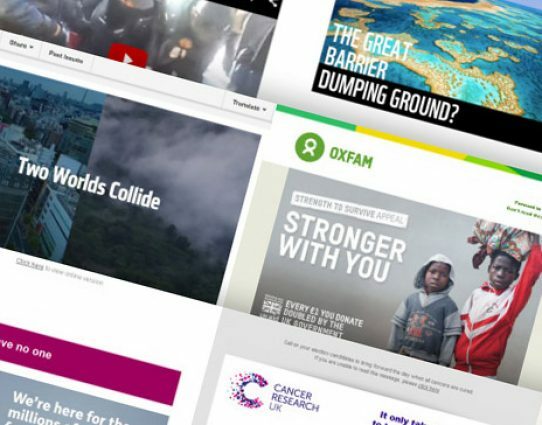 Along with the above changes to Google Ad Grants, there’s also been a shift in what Charities can and can’t target as their keywords. ‘Most’ single-word keywords that are too broad are now restricted with the exception of this list here. Charities will need to revise their targeting with generic keywords around places, people and events also banned. Keywords now also need to have a quality score greater than 2. This means that, not unjustifiably, the ads themselves and their landing pages will need to be more relevant to the keywords targeted. Charities are also no longer able to bid on branded keywords that they don’t own i.e. they can’t piggyback on the brand of another charity. As with all things in life, there are further changes to the fine print. Google has added some new requirements for Ad Grant accounts to comply with. It hopes that these will add clarity, raise standards and improve the quality of Ad grant accounts. Google are implementing these changes to improve the quality of the Ad Grants programme and to encourage better PPC campaigns and strategies. While they may change charitie’s use of and approach to their Ad Grant accounts, this is a change worth making. Better PPC ads targeting more relevant keywords generate higher engagement and conversions, better meet donor expectations and give the donor a better experience. The new 5% CTR floor does however mean charities will need to be actively manage their Grant account. Campaigns that aren’t optimised or performing well enough could jeopardise the whole account. Do you need help understanding the changes to Google Ad Grants? Let us know if you’d like our help with your charity’s Google AdWords – both paid and Grant accounts. We can help you utilise PPC as part of your digital fundraising strategy to raise funds and acquire new donors. Read more from Google about their updated Ad grants policies here. 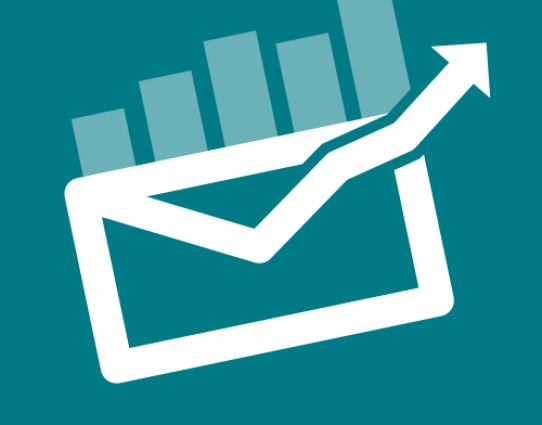 How should you determine the effectiveness of emails for your organisation?